Time for some drifting! In the Datsun 240Z, made by Legends own Rick Stratton! 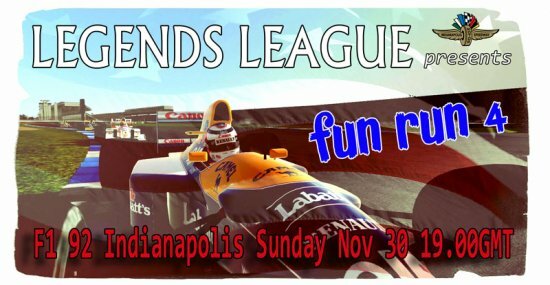 Legends League alongside SpeedRacin.com and fun2race.net have co-operated to arrange an inter league event involving drivers from all 3 leagues! We will repeat the experiment next week also, before returning to our own schedule. 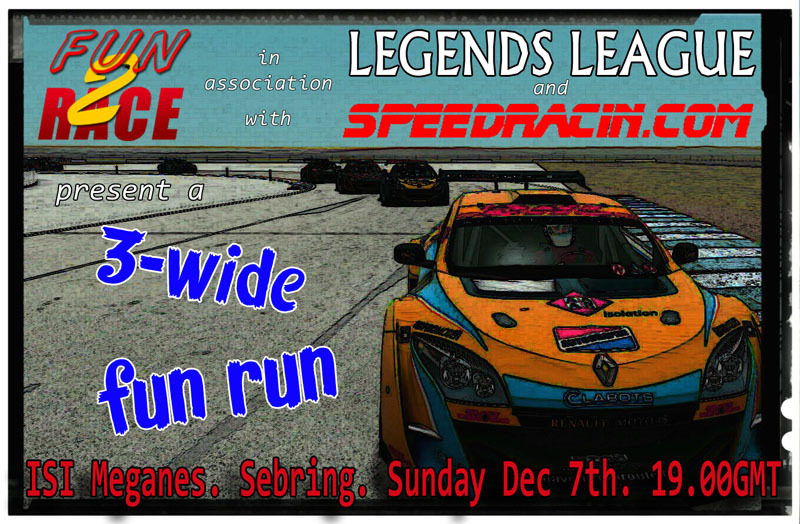 We should all meet in the SpeedRacin.com server at the normal time slot.